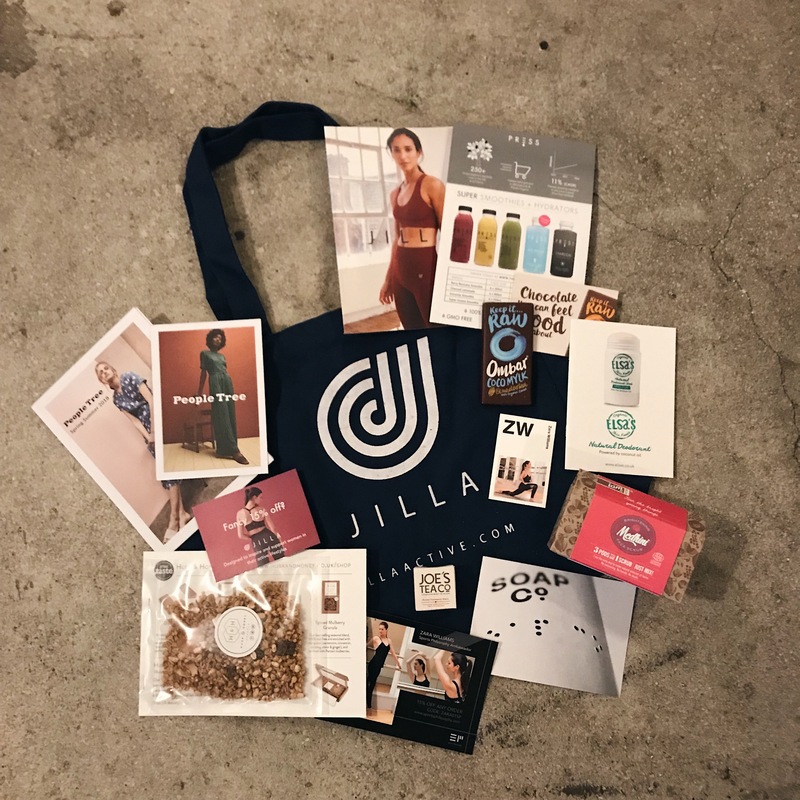 This weekend I held my second event of 2018, where my mat-based barre class was followed by a deodorant making workshop with Elsa’s Organics founder Henrietta Lampkin. Using just coconut oil*, shea butter*, cacao butter*, pink Himalayan salt and essential oils*, we heated and mixed to make our own deodorant paste (* = certified organic ingredients). It was great fun getting crafty with a lovely group of ladies for a Saturday of self care! After learning more about the benefits of organic beauty (read up here) and all of the nasty chemicals often found in conventional products, I’ve been keen to find out exactly what is in my skincare. I’ve also been trying to reduce the amount of plastic I use and opt for reusable containers where possible. I really liked the idea of combining one of the barre classes with a deodorant workshop using reusable glass containers. I was so pleased when Henrietta was keen to collaborate on this event and share her expertise! You can find out more about Henriette and Elsa’s Organics by reading this interview I took with her here. 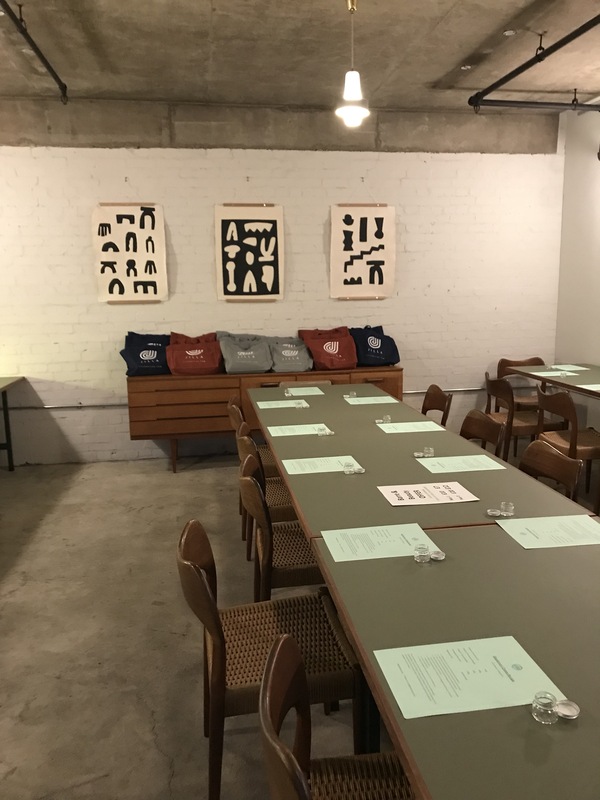 The event took place at Benk + Bo, a beautiful cafe, co-working and events space tucked just a 5 minute walk from Spitafields Market. The quirky space has a calming feel with plenty of plants and Scandinavian style furniture, perfect for a weekend of wellness. 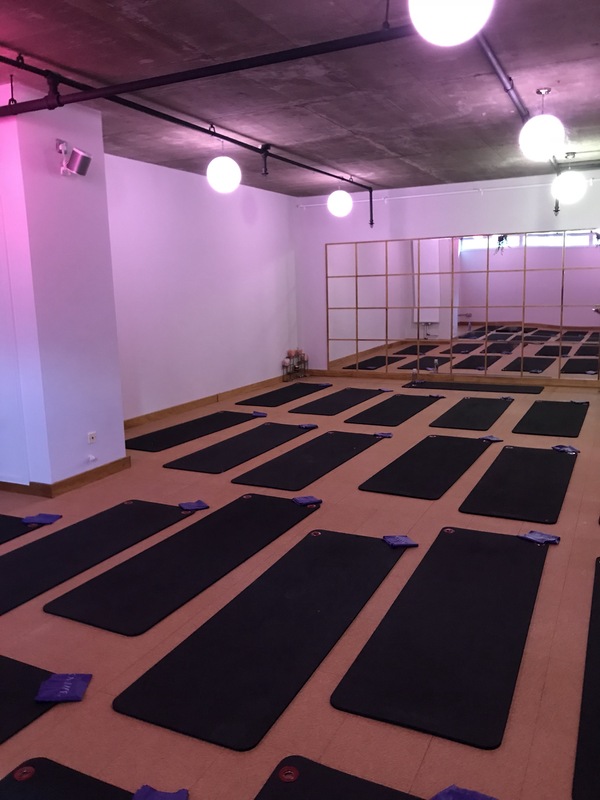 The class took place in the yoga studio, where I was able to set a romantic pink scheme for the lighting with Hue to promote self-love! We then moved down to the lower ground floor for a nourishing PRESS London smoothie and to start the workshop. 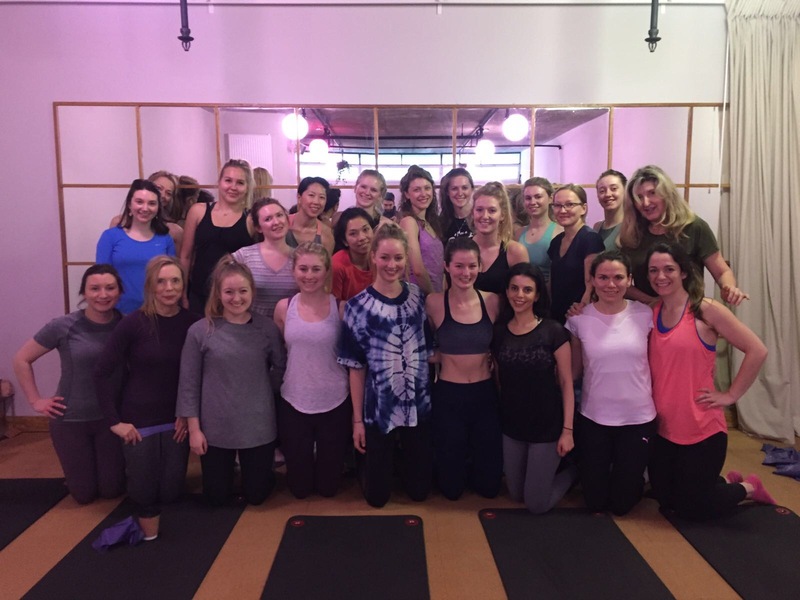 Thank you so much to the lovely ladies that came to the event – I really enjoyed teaching the class and I hope you enjoying taking part! You can find out about my next class here.